If all the information you want on your site is in existing documents, you may find it tempting to simply scan the documents and upload them to your site. While that saves you the time of entering the information again, it has drawbacks. First, they’re not ideal for search engine optimization. Search engines can read PDFs if you use a tool to convert the image to text, but they still don’t read them the same way. HTML tags on regular pages help the search engine to classify the page. Second, while you can have links in PDFs they’re still not as functional as a regular page. They load more slowly and are sometimes difficult to read. While PDFs have their place, it’s better to avoid them when you could just put the same information on a page. Pages load faster, more clearly, and are easier to use. Break up blocks of text to just a few lines each while making use of bullet points and frequent informative subheadings. 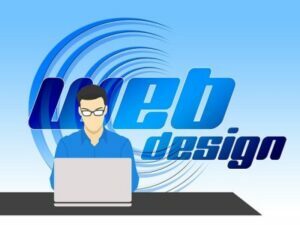 Make your website as interactive as possible. You can create a beautiful site, but if it’s not easy to navigate consumers will look elsewhere. Consumers want to go to a site and quickly find what they need. If what they want is not easily available, they won’t stick around. 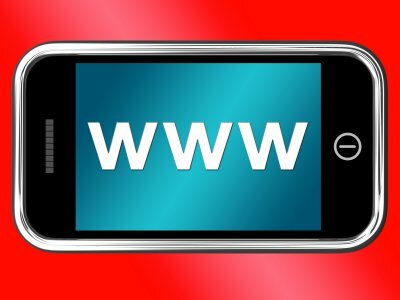 A scaled down version of your site is not enough to make it friendly to smartphone users. Buttons that are easy to push without zooming and large readable text are among the key features of a mobile friendly site. Smartphone users have to navigate websites without the aid of a mouse. If your links are small and clumped together, they’ll have trouble navigating your site. 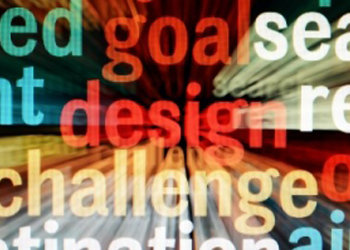 Web design is about more than making an attractive website and adding content. Functional elements and search engine optimization are vital for good ranking in search engines. You may be able to do some of that on your own, but hiring a professional ensures you have everything you need to have a professional looking site that will serve your customers well and rank well with search engines. 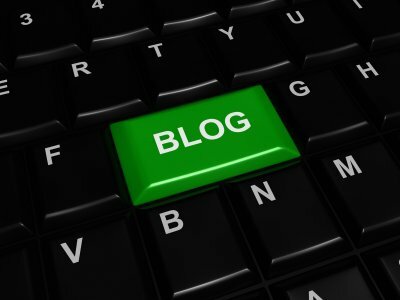 Why Should a Small Business Have a Blog?